Quality Arabians and Half Arabian horses for sale. Visit our web site www.extendinc.com/aliotoarabians. Located in Penngrove, Blue Chip Stables is a peaceful and private full service facility. The program emphasis is on success in performance through correct fundamentals. 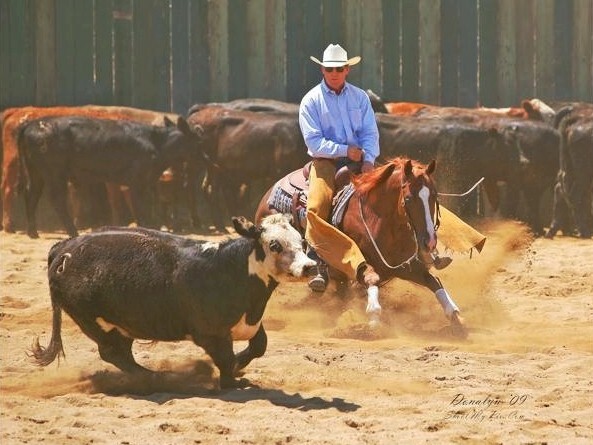 USDF certified trainer and instructor Lee Webster specializes in the training and sale of young horses. Specializing in Importation and Sales of Friesians Suitable for Dressage AND Pleasure/Trail Riding. sponsorship opportunities available. Home of well trained horses. Riding instruction and camps. 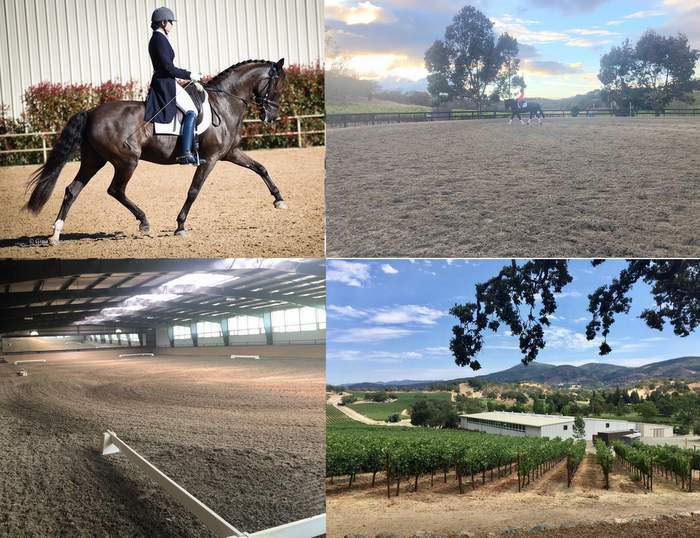 Owner Jack Burns provides classical training for the modern horse and rider in dressage, jumping, and working equitation. Lusitano sales available. Located at Sonoma Equestrian Center. We breed, raise and promote American Quarter Horses. We are dedicated to performance horses mostly reining, roping, barrel racing, and team penning horses. This friendly and professional Hunter/Jumper barn offers lessons, complete training, day camps, boarding, sales, clinics and shows. Mattias Ekeroth Stables welcomes all ages and levels for full training - from the short stirrup to Grand Prix. Specializing in the Saddleseat horse, American Saddlebreds, Morgans, Friesians, etc. Lessons, training, sales and horses for lease. Our goal is helping you and your horse reach your personal best and have fun on the journey! Community atmosphere, kind supportive people. Van Sweden Equine Training located in Mt. Shasta, CA offering a comprehensive lesson & training program whether your goals are competition or personal satisfaction.